You can transfer the warranty if you should sell your SA speaker or other System Audio products. System Audio A/S keeps you updated on the status of your factory warranty via email. You are among the first to receive news from System Audio A/S. You must register your product on this site. 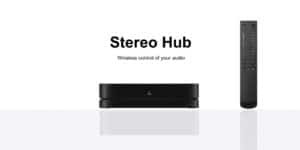 Your SA speaker or other System Audio products, must be registered with System Audio within 6 months of your purchase. The extra warranty is available on SA speakers which have not previously been owned by another user. You must inform System Audio A/S of changes to your email address or other contact information during the warranty period. 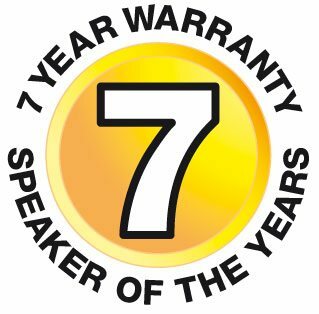 System Audio offers you a 7 year factory warranty, commencing from the date of purchase on your receipt. The factory warranty covers returning the item to the nearest dealer, and does not include collection and delivery. The warranty covers manufacturing defects and includes parts and labour. The warranty does not cover wear and tear, misuse, incorrect connection, damage during transport resulting from poor packaging, professionel use, inadequate maintenance or if modifications have been made to the product. The warranty is only valid on presentation of proof of purchase with information about the model and the serial number. You can transfer the warranty on the SA speakers or other System Audio products, on which you have the 7 factory warranty. System Audio must be informed of the new owner's name and email address. The transfer will only have taken place when the new owner has received confirmation of this from System Audio A/S. I accept the terms of the additional factory warranty, as described on this page. System Audio A/S will not share your information.